Why This Is SNL’s Best Version Of “Black Jeopardy” Yet – WATCH! While everyone’s talking about Cardi B‘s baby bump reveal on this past weekend’s episode of Saturday Night Live, we DivaGals can’t stop chuckling over one skit that totally nailed it and made our weekend. 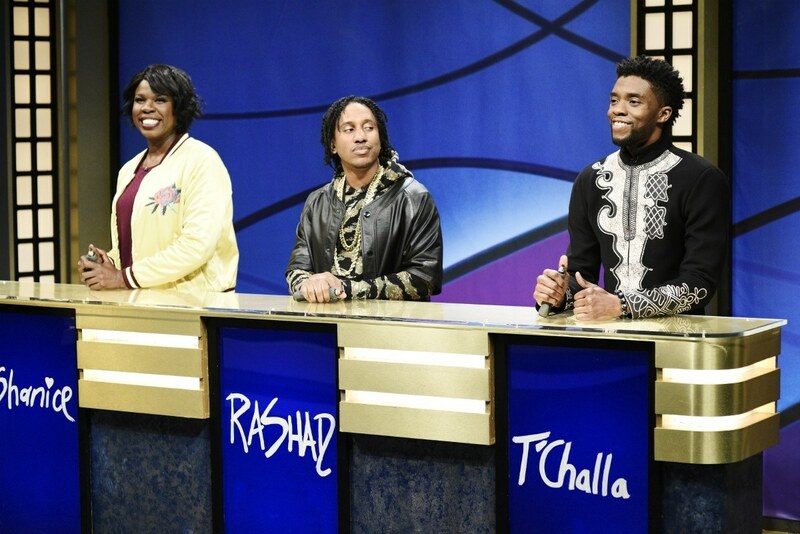 It was the recurring skit of “Black Jeopardy” with one very special contestant – T’Challa from Wakanda! Black Panther star Chadwick Boseman was the guest host and he reprised his most successful role. Of course, being from Wakanda, his answers were hysterical. But why take my word for it – watch it for yourself! 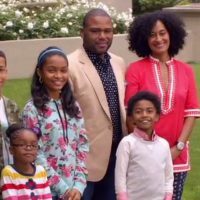 WATCH THIS Why black-ish Isn’t Just for Black People! GAL APPROVED! 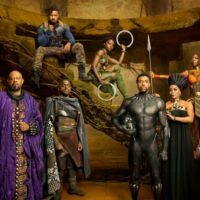 Black Panther Reigns This Weekend! Chris Harrison Says Don’t Just Watch ABC’s The Bachelor for the Black Girls!